Just a bit after the conclusion of the fantastic The Legend of Korra, Brian and I sat down to discuss the show, how it compares to Avatar, and how the different seasons compare to each other. 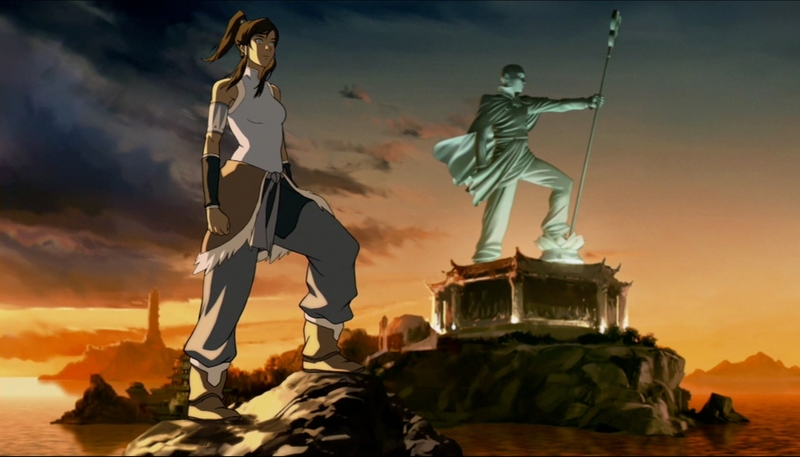 Though a bit delayed, our opinions still ring true: Here are our thoughts on the strengths, weaknesses, and overall badassery of The Legend of Korra. June 29, 2015 in Podcast, TV.